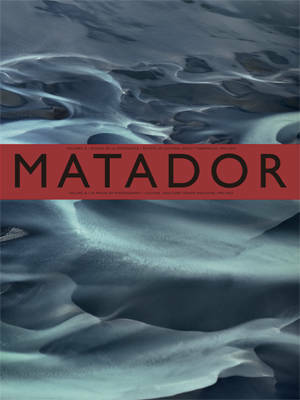 Volume Q of Matador is entirely devoted to photography and pays tribute to one of the greatest photoeditors in history: Robert Pledge, founder of the renowned agency Contact Press Images. Pledge selected for this issue 12 spectacular works by photographers such as Sebasti o Salgado, Catherine Leroy, Edward Burtynsky, Stephen Dupont, Annie Leibovitz and Sammy Baloji. Alongside these works, Matador Q presents a sketchbook by Joan Fontcuberta which includes 14 unpublished photographs from the Gastropoda series.